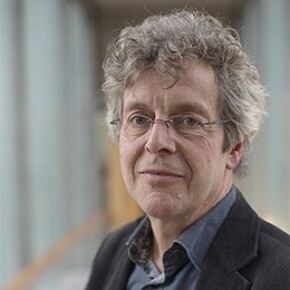 Bert Enserink is associate professor in policy analysis and currently the director of education of the international and interdisciplinary master program on Engineering and Policy Analysis at TPM, TU Delft. He teaches courses on multi-actor systems analysis and thesis preparation for both bachelor and master students. His main areas of expertise are in the field of action research, public participation and stakeholder management, quick scans, rapid appraisals, and scenario analysis. Main fields of application are in natural resources management, urbanization, coastal zone and river-basin management. Leon M. Hermans , Arienne C. Naber, Bert Enserink (2012) An approach to design long-term monitoring and evaluation frameworks in multi-actor systems—A case in water management.Evaluation and Program Planning Vol. 35 (2012) 427–438. Public Participation in Environmental Decision-Making in the EU and in China.